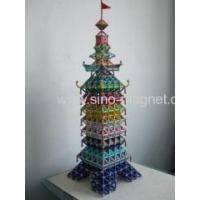 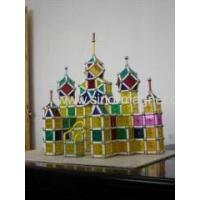 China (Mainland) Sino Magnets Co., Ltd. 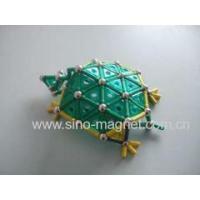 Magnetic Toy has been presented above, want more similar products, please click Magnetic Toy Construction Sets,Magnetic Toy Construction,Educational Magnetic ToyS. 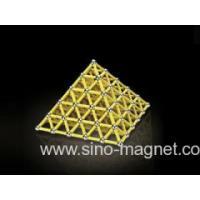 Sintered NdFeB magnet is one of the high performance rare earth permanent magnets, it is composed of neodymium (Nd), iron (Fe), and boron (B. 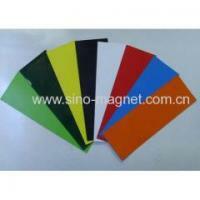 And there are many grades that can withstand high temperatures. 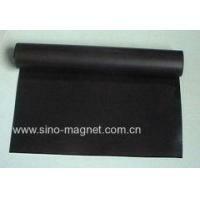 Sintered NdFeB is the most powerful rare earth magnets today processing high energy product and coercive force. 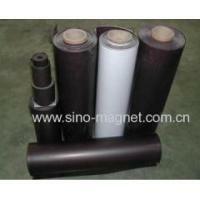 And customers usually require sintered NdFeB magnet with coating, such as Zinc, Nickel, or NiCuNi multi-layer, Epoxy etc. 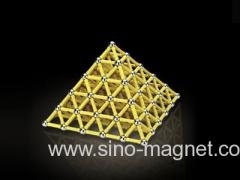 Because of powerful magnetic force, if customers want to ship sintered NdFeB magnets by air or express, we always pack them with iron sheets and foam. 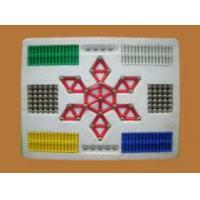 According to working temperature and coercivity, we have sintered NdFeB in some series, N series, M Series, H series, SH,UH and EH. 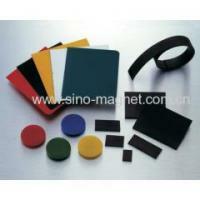 Sintered NdFeB magnets owns high magnetic properties, widely used in electronics, electrical machinery, medicate equipment, toys, packaging, hardware, machinery, aerospace and other areas. 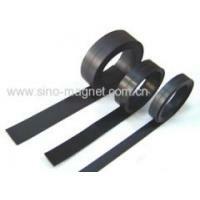 Sintered NdFeB magnets are most commonly used in motors, speakers, magnetic separators, computer disc drive ,MRI etc.